There is no formal business to be conducted at the meeting (a formal SGM will be held at The Cherry Red Records Stadium on 8 November, as previously advertised). However, an open meeting provides an opportunity to ask board members questions, and to put forward your views on issues that.. 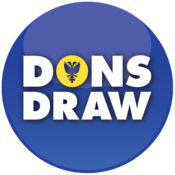 The Dons Trust Board held its January meeting on Thursday 10 January. Firstly, and following the 2012 AGM held on 13 December, the DTB reappointed Matthew Breach as Chairman, David Growns as Vice-Chairman, and Sean McLaughlin as Treasurer. Following the recent election process, Kris Stewart was welcomed back as a board member, together with Mick Buckley, who has been invited to fill the casual board vacancy. 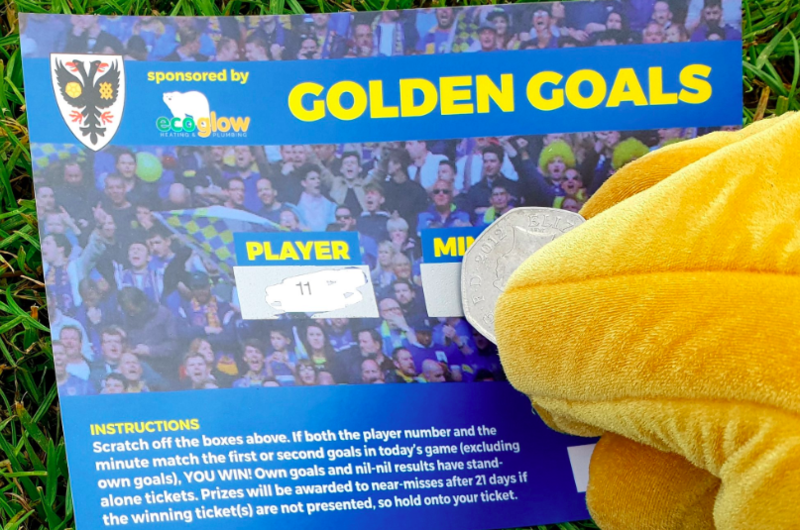 AFC Wimbledon Chief Executive, Erik Samuelson, presented the latest Football Club Board report, and..